When a person lives with family members, there can be a need for additional support, such as going out into the community or providing assistance with daily personal and household tasks. Dungarvin provides a range of supports to children and their families. 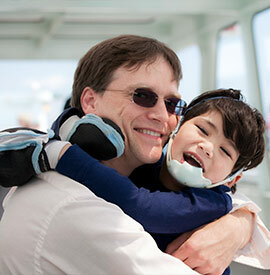 We provide supports to children with developmental disabilities, mental health challenges or medical challenges, as well as supports to their parents. 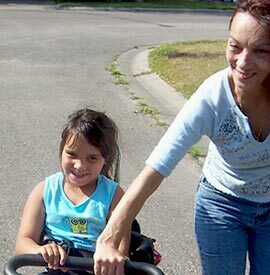 Alternatively, adults with need for family services who have children may also receive supports in a variety of daily living skills. Within our Dungarvin locations, we provide several types of support for children and their families. Services provided are described below; however, for more details on services within a specific location, click on the state link below the service for additional information. The FIT Program is a program dedicated to providing home-based supports to families with young children aged birth to three years who are at risk for developmental delays.